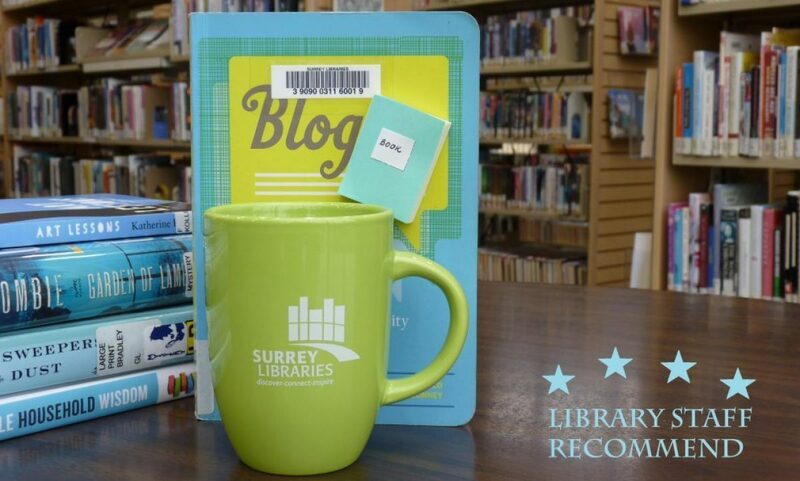 Calvin by Martine Leavitt – Surrey Libraries Book Blog – we love these books! Calvin is a brilliant 17 year old who has procrastinated much too long on his final English and biology projects. 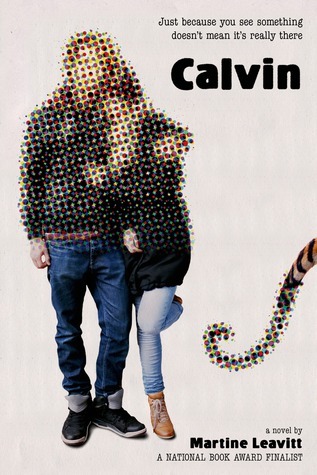 Recently diagnosed with schizophrenia, he decides to undertake an epic pilgrimage across Lake Erie along with childhood friend Susie and the hallucination of a 10 foot tiger named Hobbes to convince Bill Watterson to write one more strip of Calvin & Hobbes. Thoughtful and heartfelt. (Submitted by Meghan W).